I have been blessed to have lived by water for a majority of my life. Our family has experienced crazy, severe storms on the Great Lakes, thick salty fog along the California coast, and a multitude of hurricanes and floods in coastal Virginia. I have seen the consequenses of what living on the coast can do to a house, and can recommend the best flooring for a beach house. 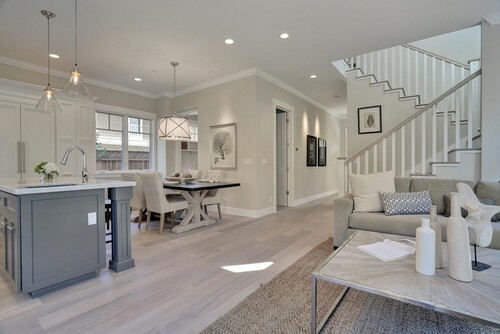 Living along the coast means your flooring choices should ideally be water resistance, easy to clean, and have a strong wear layer that will hold up to sand. We believe in having the beach as an extension of our home, not just a view. 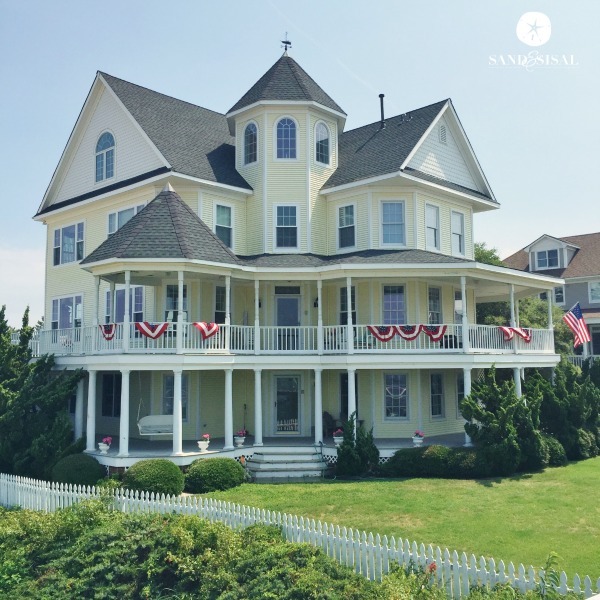 Opening up the windows, allowing the salty air and humidity in is part of coastal living. 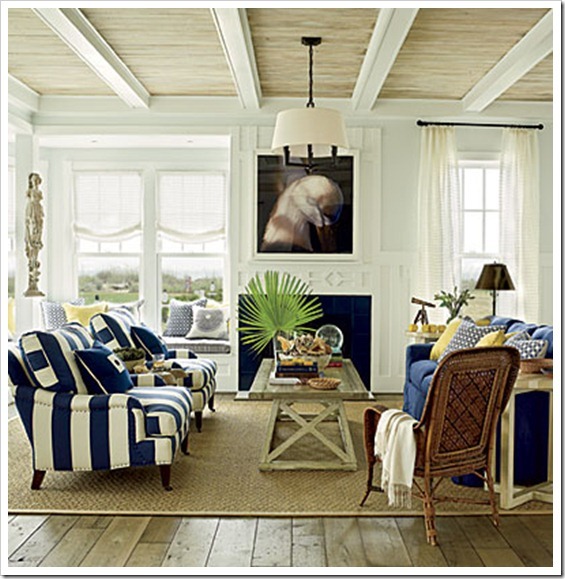 We are replacing our upstairs flooring and found so many gorgeous options for our coastal home at Floor & Decor. 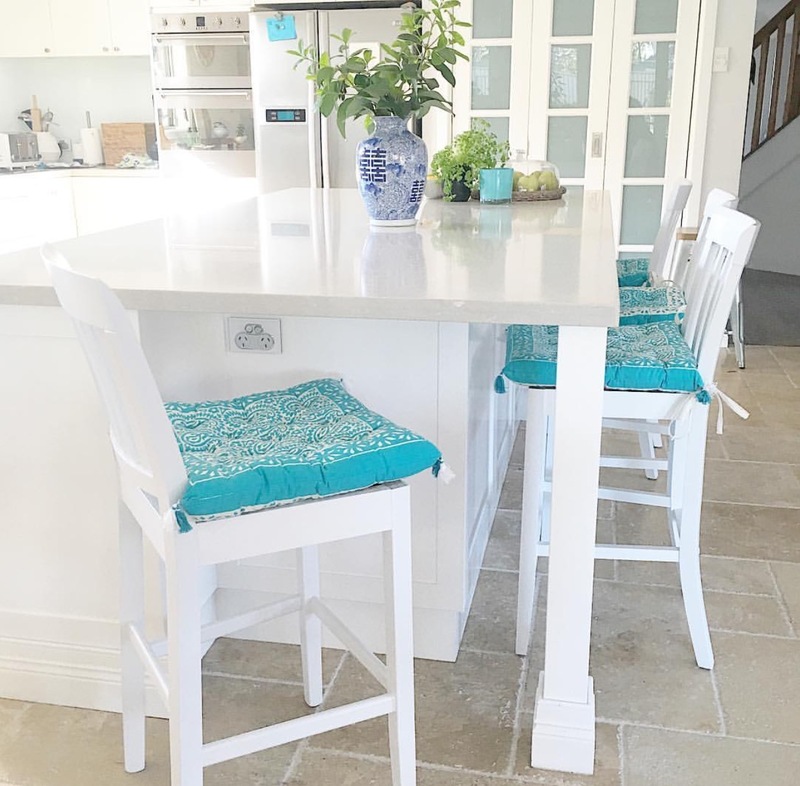 Choosing flooring that will stand up to our salty, humid, sandy, beach loving lifestyle is exactly what we will focus on today with beautiful examples the direct links to products that help you “get the look” and quality you desire. Stone tiles like granite, travertine, marble, or limestone are also a fine choice for a coastal home. 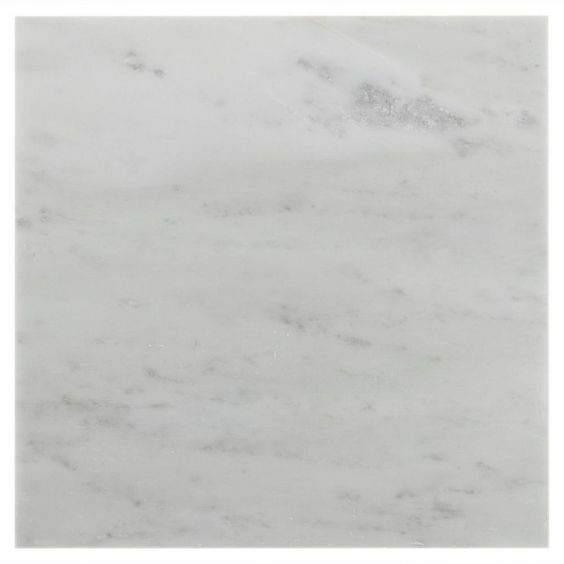 The selections are vast for the homeowner, but stone is ideal especially for placement in bathroom and kitchens. Bamboo flooring is a harder, more durable surface. Stranded bamboo is said to be the strongest variety of bamboo flooring and two to three times stronger than oak. 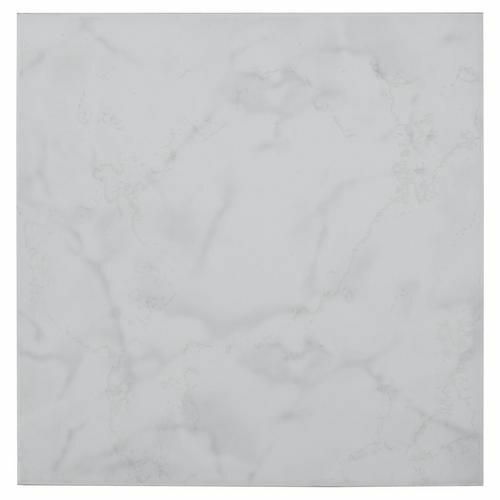 Its strength makes it durable, which means it is a terrific choice for busy areas in homes. Bamboo replaces itself every few years vs. decades compared to other hardwoods. 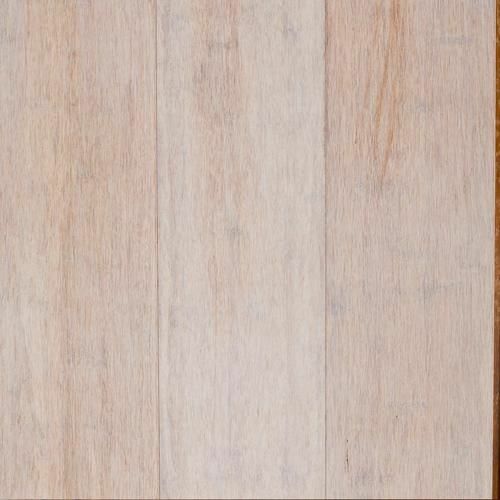 Bamboo comes in a variety of shades, so you can select flooring that will match the style of the room you are outfitting. Any of these flooring options would look lovely in a beach house. For even more flooring options, be sure to check out Floor & Decor. 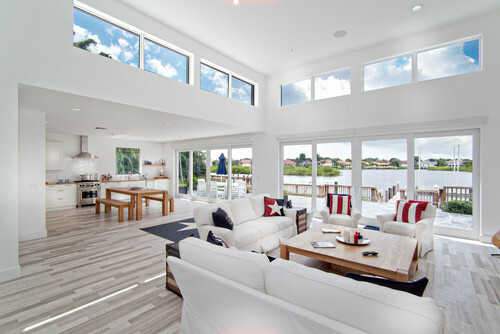 Floor & Decor offers the best flooring for a beach house (or any house) at guarenteed every day low prices and has an informed staff ready to help you make the best flooring choice for your beautiful home. Is that GIANT yellow house actually your second home (beach house) ?? Hi Kate! No, this is my parents’ home across town. They designed and built it 20 years ago. It’s essentially our home away from home though. 😉 All my babies were raised out on the beach which is is directly below the fenceline. We love it there! Awesome! Looks old, ISN’T old, best of both worlds! Is this house in NC? 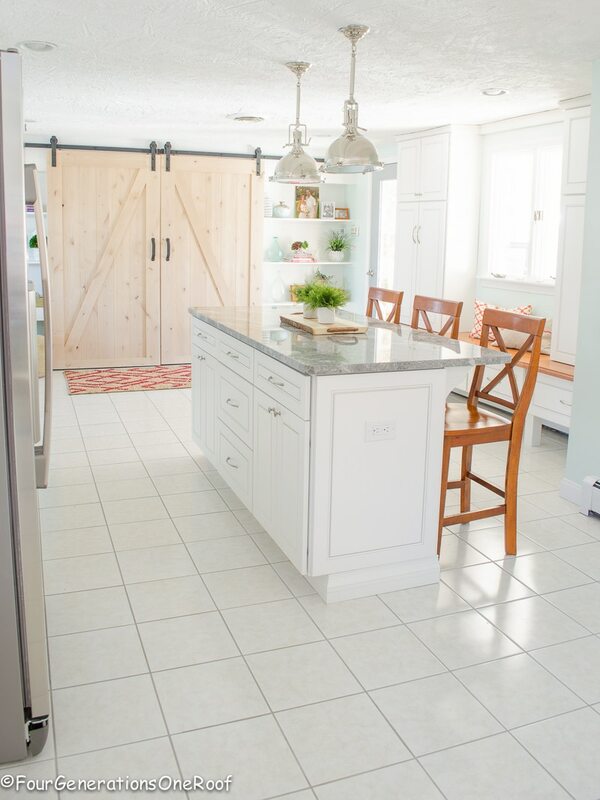 My sister and her husband are about to build in NC and always looking for ideas, – theirs will be MUCH smaller than your parents’ house, but the tile-wood look floors are what I have in my regular house, in the kitchen and WE LOVE THEM. Dark, hand-scraped 6″x24″ “planks” and dark grout (key to getting a wood look, I think). I can drip water off my hands while loading the dishwasher or hurrying wet stuff to the trash can, or anything, and it wipes up easily and as long as no one ever CHIPS a tile, we’ll be good. 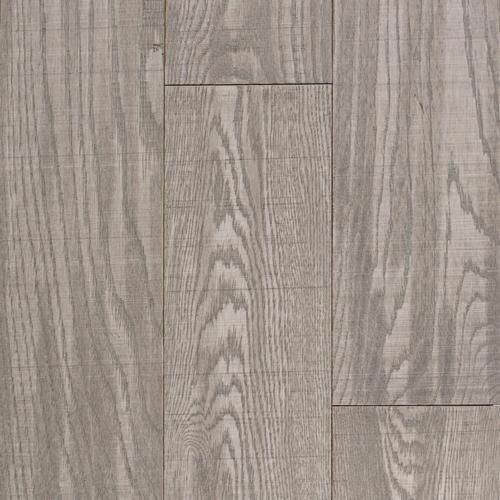 The photo of the wood grain is only on the top of most porcelain floor tiles. Wasn’t cheap, but is durable thus far. We’ve had it since 2012. Hi Kate! Thanks for sharing about your tile floors! I love hearing from people who have it installed. The yellow Victorian house is my parents’ home and is located in Norfolk, VA, just across town from me. My dream is to have a home in the outer banks of NC, which is where we vacation each summer. Thanks for stopping by ! We have luxury vinyl in our kitchen, family room, and hallways. Love it! Looks the same today as two years ago when it was installed. Not at a beach house, alas. These all look amazing! I’d love to try the wood look viny- it looks like it may be really easy to install! These floors are simply beautiful and the information is extremely helpful. Thanks so much. 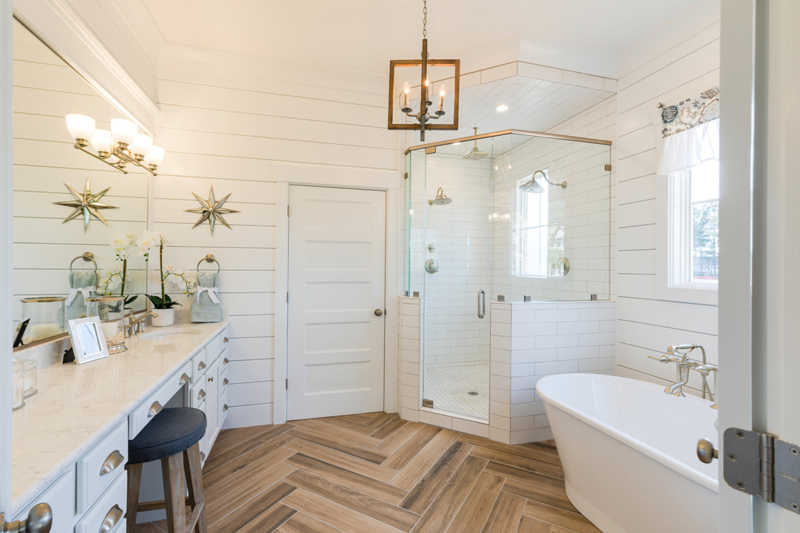 Loving that white wood plank tile, btw! 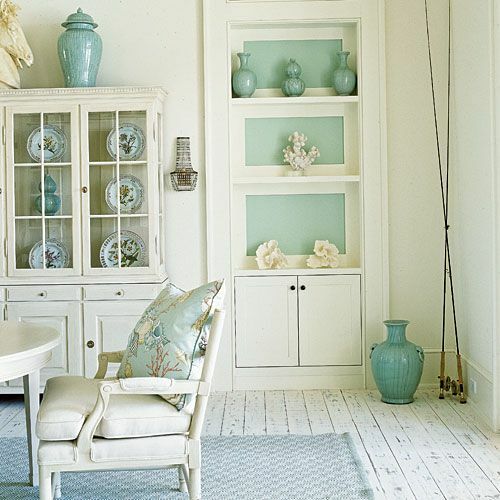 Gorgeous flooring options – definitely perfect for a beach house! Thank you so much for this post! We are ripping out the carpet in our living room next month (YAY!!) and I need to pick a flooring! It’s so hard to decide! Not sure this post actually helped (oh the options!) but we have a F&D here so I will definitely check them out! Thanks Sheila! I’m sure Floor & Decor will have something you will love. They were so helpful and knowledgable when we were trying to make our decision. Thanks for sharing best flooring option and Images for the beach house. Does furniture leave depressions in the luxury vinyl? 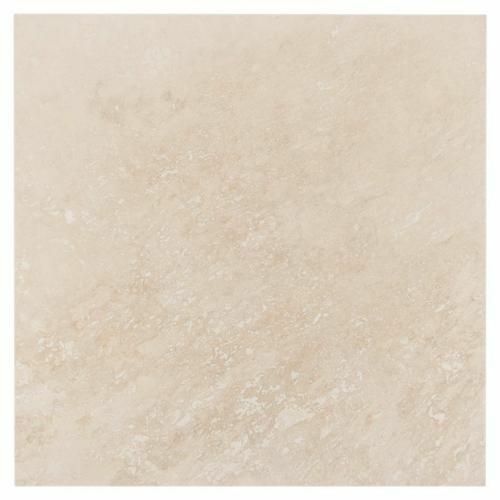 What will luxury tile planks look like next to existing travertine floors? Carpet? I live in a condominium building with a very large lobby. Condominium apartments sell for $600K+. We want to leave the existing travertine and install a wood floor look in an inset octagonal seating area to replace existing carpet. We also want to install it in the elevator lobbies adjacent to carpet in hallways. 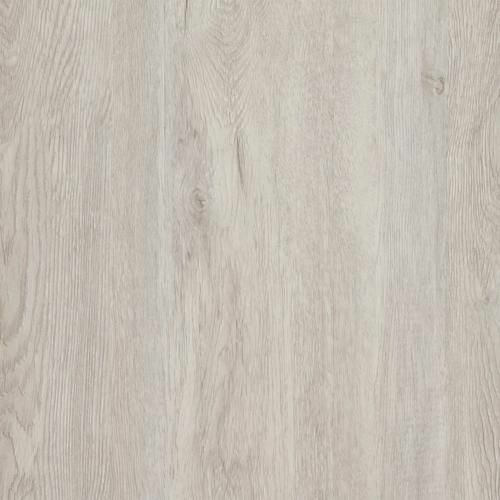 We’ve been looking at porcelain wood planks but are now considering luxury vinyl with cushion. 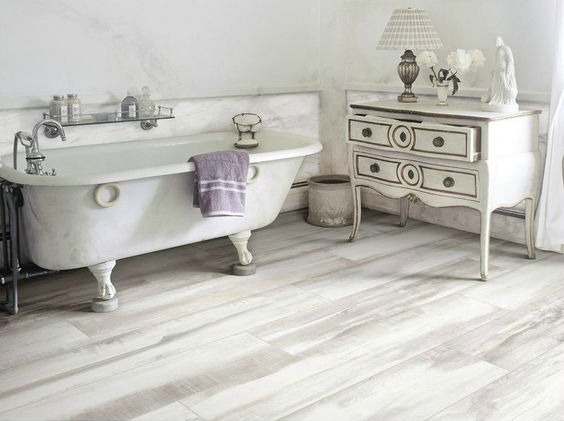 Would luxury tile planks transition just as nicely as porcelain tile planks next to travertine or carpet? Hi Pam! I would say yes. Please understand that I can only speak from experience for NuCore Luxury Vinyl and not other brands. Not all luxury vinyl options are the same. The beauty of the product is the versatility, the sturdiness, the vast amount of choices, and easy installation. Floor and Decor and very accomodating to work with and will allow you to take home large samples to ensure the perfect look. They have in-house design consultants to help in the entire process if needed. Give them a call. Hope that helps! 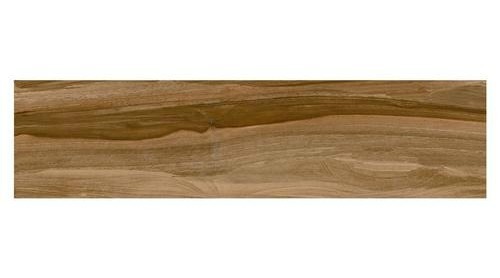 There are different types of floors are available and from this, if you select hardwood floors then it is one of the best options. But to maintain the durability of the floor you should do follow some important tips so that it will look good. Hi, we have a beach condo that we rent out. What flooring would not get scratched by sand & moving furniture? Thanks! Hi Margie, well to answer your question… most of them! 😉 The ultimate ones would be the tile planks that look like wood. Those are amazing and so beautiful. Hi. I love the looks you shared. I found this post because I was searching for Best Rugs for Sand and Humidity. We own a 1969’s beach house on Topsail Island NC. The entire first floor is done with ceramic tile. While is is durable and easy to clean, it can be very hard and cold underfoot, especially in the off seasons, as we live here year round. I was hoping to add an area rough in our living room. Just like you mentioned, we keep windows and doors open and the main entrance from the beach comes directly into this space. So lots of salt air and sand makes its way inside. I’m trying to select a great rug option that will be easy to vacuum and stain resistant that will dry quickly or be resistant to humidity for inside, under the sectional couch area. But also worry about as people enter needing to wipe feet dry. So I thought perhaps a layered look at the door. I’m also wondering about a welcome type mat just outside the sliding doors that will allow people to brush sand and dry feet before entering. We’ve tried a few but they often end up so damp that they don’t help at all. Can you advise on rug options to deal with sand, sea and salt at the beach? I’m so sorry I’m getting back to you late here. I have been trying to find out the answer to your question. I pulled out an extra box of flooring we had left over and found the manufacturers instructions. It says the flooring should maintain a temperature of 60-80 degrees or problems can arise (which I suspect would be separating. I think choosing a different product choice would be better in your situation. 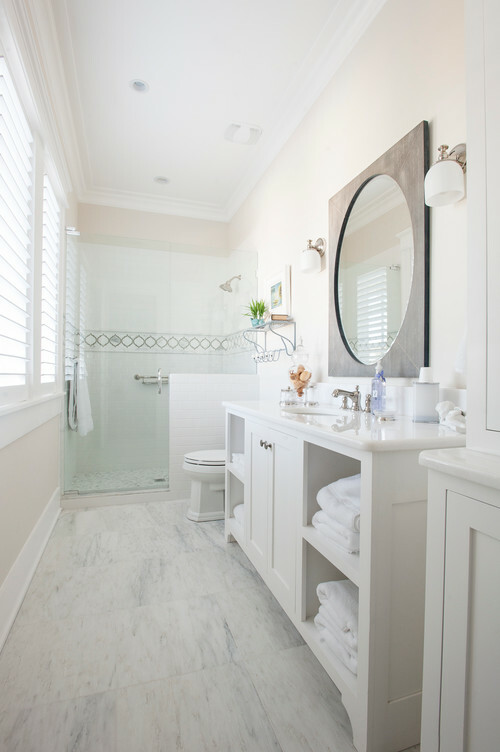 I like the fact that ceramic tile flooring works best in a beach house because it’s easy to clean, available at a low cost, and helps to cool your place down in hot climates. This is something that my husband and I have been looking forward while in the process of the construction of our newly-bought house by the beach. We want to make sure that the materials we’re thinking and gathering applies to our home since the weather condition by the bay is different. I’ll have a word with my husband about this and include ceramic flooring in the list of what needs to be done in our rest house. I’m glad that you talked about how luxury vinyl flooring is a great choice for beach houses because it looks and feels like wood. My wife and I are looking to get a property by the coast since we have the cash to burn. Our retirement is coming up shortly so we think we have every right to spoil ourselves. 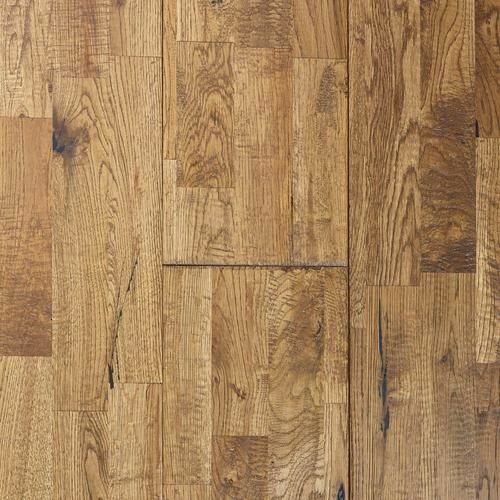 We’ll be sure to look for properties that offer wood flooring for that nice, earthen vibe. Thanks! 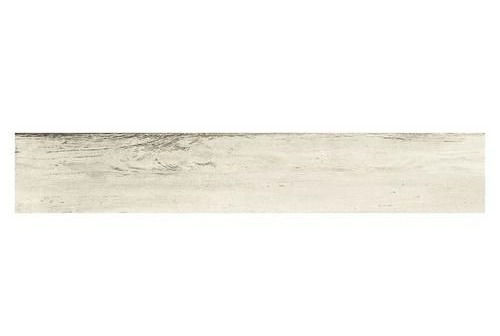 I really love the driftwood oak planks that you have pictured above. Even though my home isn’t near a beach, I do think it would look a lot better with a flooring like this. The example pictures that you have of the hardwood just look amazing and I honestly can’t wait to do that to my home! I’ll just have to get someone to come and do the flooring for me since I don’t have the means to do it myself. 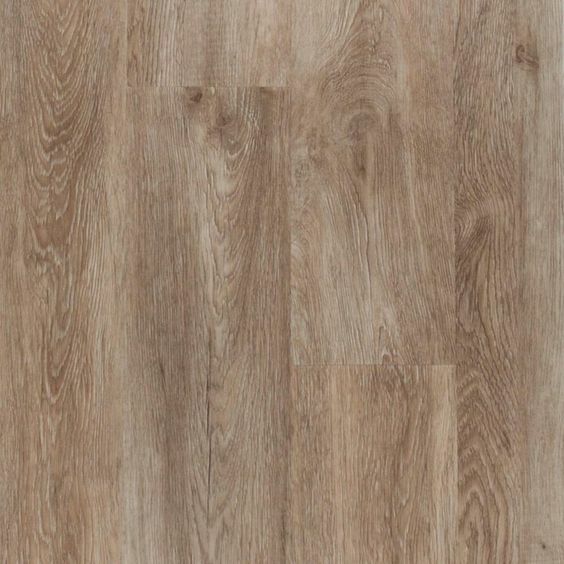 If you want a more durable flooring and like a light color floor, choose the lightest color bamboo. Natural bamboo floors come in planks. You can install the planks by nailing or gluing them. 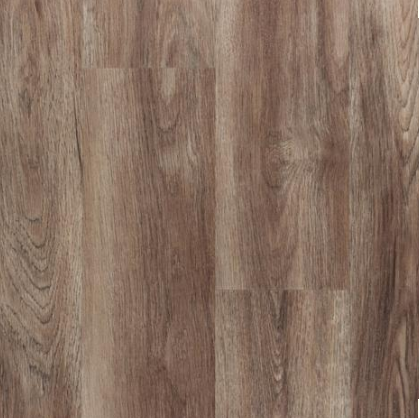 If you like the natural bamboo but wish to have a darker color then choose the stained bamboo. nice interior design and well setups, You guys did a fantastic job refinishing it! I have been thinking about having a flooring installation done on a beach house. doing the vinyl wood be great to prevent moisture damage on the property. It also looks great which I really like.